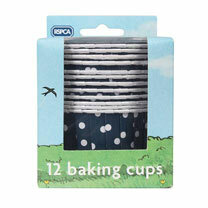 No need for muffin tins - these sturdy baking cups are greaseproof lined and can be used directly on a flat baking tray. Great for a variety desserts, including jelly and ice cream. 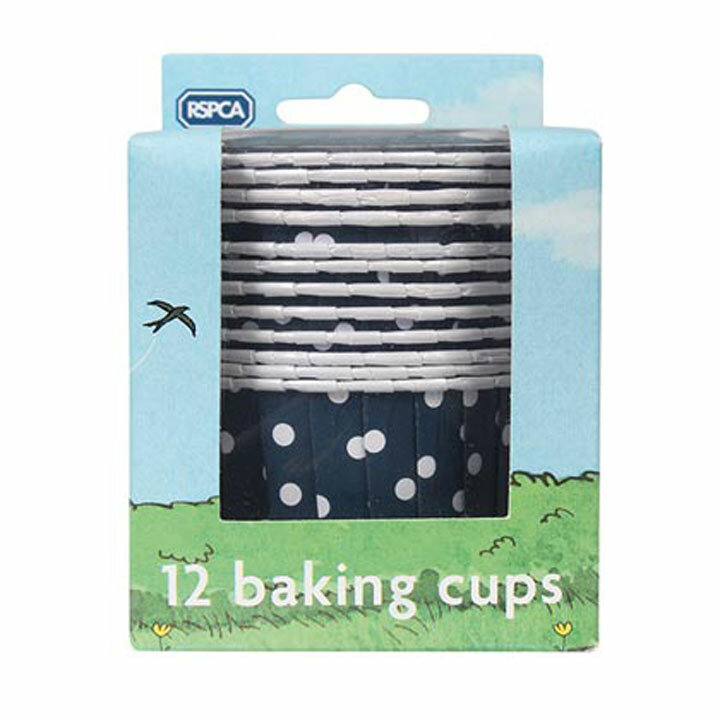 12 cups per pack. Register your interest: https://www.rspca.org.uk/getinvolved/fundraise/ideas/picnic in the RSPCA Great Big Picnic fundraising events, and you can download and print off our Great Big Picnic Kit full of free fundraising event materials, including RSPCA Buttercup Farm party invites, place settings, and fundraising event posters! You can hold your event anywhere at any time. It's a great chance to get together with friends and family, have some fun, and enjoy the great outdoors, as well as raising some money to help animals.